Amazon, one of the biggest retailers the world has ever seen, hasn't been as fortunate with a couple of products of its own, like the Fire Phone for example. We're not sure whether or not Amazon is ready to try again, but if the answer is yes, then it looks like they're starting with the UI (user interface). 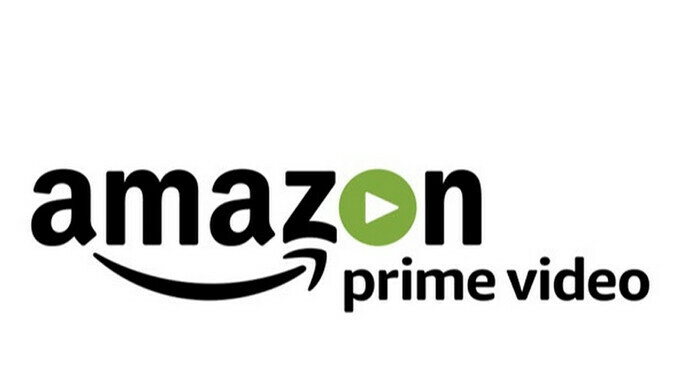 Jenn Salke, head of Amazon Studios, was asked by a reporter during the Television Critics Association press tour when customers should expect a better Amazon Prime Video, and she said that there's no deadline on it yet. However, Salke went on to say that she's already using a smartphone with a “much more intuitive” user interface, which she actually keeps in her office. They had a prototype phone that showed me the interface that they’re working on that’s about to be — that’s in the middle of being developed and coming soon. Oh well, we would be more than content with a new Amazon Prime Video UI too, especially if it's as good as Salke makes it sound. But we'd also like to see another Amazon smartphone, even if just to see whether or not the U.S. giant made any progress in the field.